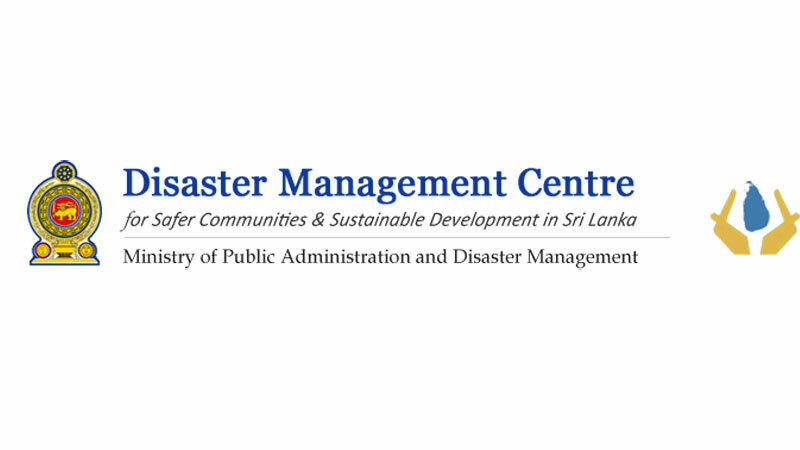 Public Administration and Disaster Management Ministry will give an opportunity for the public to appreciate the performances of honest and dedicated public servants who fulfilled the public needs punctually through the Ministry website www.pubad.gov.lk. Public Administration and Disaster Management Minister Ranjith Madduma Bandara addressing a media briefing held in Colombo yesterday said this will be implemented as a pilot project with the aim of boosting the quality, efficiency, and effectiveness of the public service while making it more people friendly service. He said the selected public servants through the written submission made through website, official Face book page, email and the telephone will be awarded at the Human Resources Awarding Ceremony organized by the Ministry in the future. Accordingly, public can send their recommendations on satisfactory performances made by honest and dedicated public servants to website-www.pubad.gov.lk, email- [email protected], official face book page-www.facebook.com/vfvpubad and the contact number-011-2187104. Apart from the public feedback, the public servants also can input the occasions where their unable to fulfill the public demands. An officers can forward their written submissions of their failure experiences and the lessons they have learned from the incidents through the website. Both public and the public servants will be give an opportunity to make verbal submission with regard to the experiences they have faced followed by the written submissions. Finally, the Ministry will select the best public servants to appreciate their service by rewarding them after and proper reviewing at the Ministry level. We urge the public to appreciate the public servants who attended their needs promptly which will also help the Ministry to reward deserving,” he added. The Minister further said there are 1.5 million public servants in the country for whose maintenance, the government spends nearly Rs.40 billion annually. The public service is connected with all human beings from the their birth to death. We need to improve the efficiency of it. While many public servants do a commendable job, there are many insistence on social media where they have been found fault with, “ he added.